Because weather and environmental conditions differ from country to country, and because plants have extensive needs to grow and thrive, climate controlled buildings were created. The final result is known today as the greenhouse. From small backyard greenhouses to large commercial structures, all types of plants and flowers can be grown regardless of location globally. 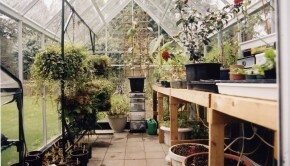 Originally, greenhouses were created to increase and diversify the world’s food supply. 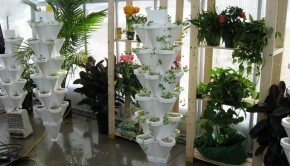 Today, not only are greenhouses used to grow food commercially, but also to grow plants for landscaping and decoration. There are famous greenhouses throughout the world that can boast about the breathtaking beauty that nature captures including the Butchart Gardens located on Vancouver Island in Canada and the landscaped gardens at Les Quatre Vents in the Chalevoix region of Quebec. Early Romans built greenhouse structures so that cucumbers could be grown out of season. Glass wasn’t even invented yet, and these “Speculariums” were made with tiny sheets of translucent mica. The first practical greenhouses were designed by Jules Charles, a French botanist, and the greenhouse was built in Holland. Soon, greenhouses began spreading throughout Europe. The French, who loved oranges, began building “orangeries” to protect their precious orange trees from frost. 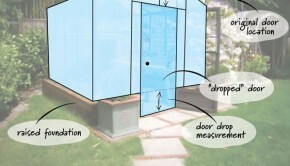 As time went on, greenhouse structures were improved with angled glass walls and heating flues in the 17th century. Larger greenhouses and elaborate structures were built to please both the eye and the palates of European aristocracy. The Palace of Versailles was a good example of these spectacular orangeries. It measured 500 feet long and 42 feet wide and 45 feet in height. It was the Victorian age in England that really ushered in the golden era of greenhouse growing. By the end of the mid 19th century, glass was plentiful. Affluent families began competing with one another over who could build a more a more elaborate greenhouse. 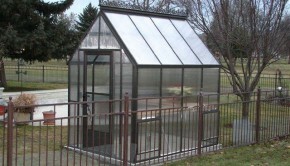 These greenhouses were used most often for flowers and citrus fruits. 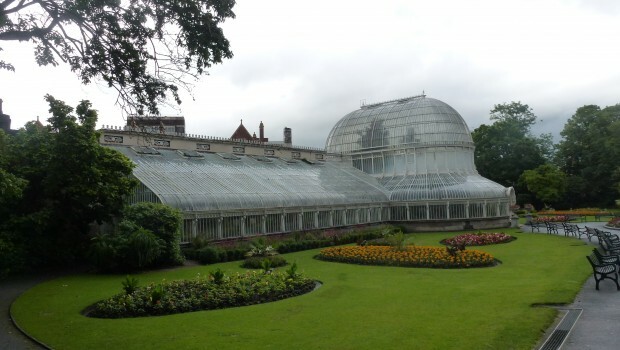 Kew Gardens in England is a wonderful example of a Victorian greenhouse. There is also a replica in San Francisco’s Golden Gate Park called the “Conservatory of Flowers”. In 1737, a Boston merchant introduced greenhouses to the U.S. The concept began to “grow” and once again, greenhouses were primarily built for wealthy families. George Washington, who craved pineapples, ordered a “pinery” to be built so that he could serve pineapples year round.